2018-02-14 UncategorizedAfarin Neyssari, Iran, Karan Vafadari, newsM.C. 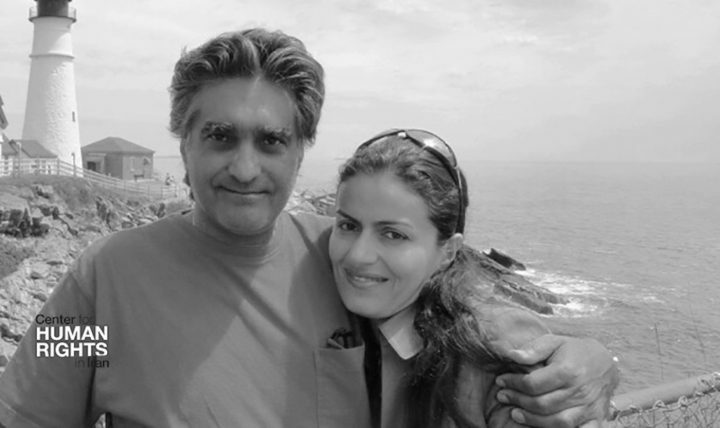 In a letter smuggled out of Tehran’s infamous Evin Prison last month, the Iranian-American art dealer Karan Vafadari outlined the charges he was convicted of and pleaded for international pressure to secure his and his wife’s release. The letter — dated January 20, posted on his sister’s blog earlier this month, and translated in part by the Center for Human Rights in Iran (CHRI) — explained that Vafadari was convicted of “collusion in plots against national security,” “storing smuggled foreign alcohol,” “possessing my father’s opium pipe,” and “having 124 ‘inappropriate’ CDs,” six packs of playing cards, and marijuana.